Christine joined the team at Family Credit in 2006. During her first 5 years, she spent much of her time learning every aspect of the client experience from answering calls, chats and emails, negotiating with creditors and managing client payments. In 2011, she took on the role as supervisor, assisting the department manager in the operations of the department and in 2012 she took over managing the department by herself. As the company has grown, she now works with several other managers to maintain quality in all departments and innovate new methods of providing excellent client care. Christine is passionate about her job at Family Credit as she sees herself as the definition of the average consumer. 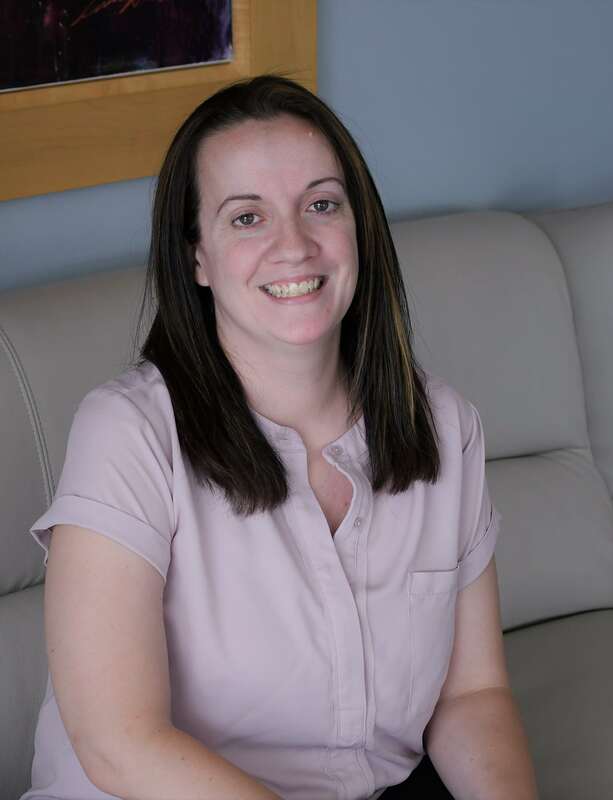 She knows when clients come to Family Credit, she understands where they’re coming from and works tirelessly to ensure the service they receive is empathetic, caring and understanding. Christine earned her bachelor’s degree in Business Management from Concordia University Wisconsin and is a Certified Credit Counselor. She lives in Northern Illinois with her husband, two sons and three dogs. When she’s not taking care of FCM clients, Christine enjoys leading small groups at her church and spending time with her boys.